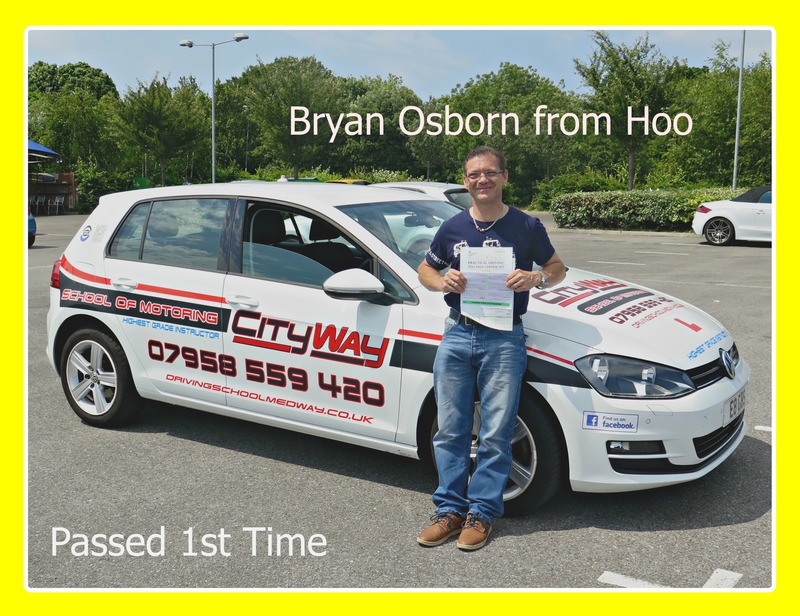 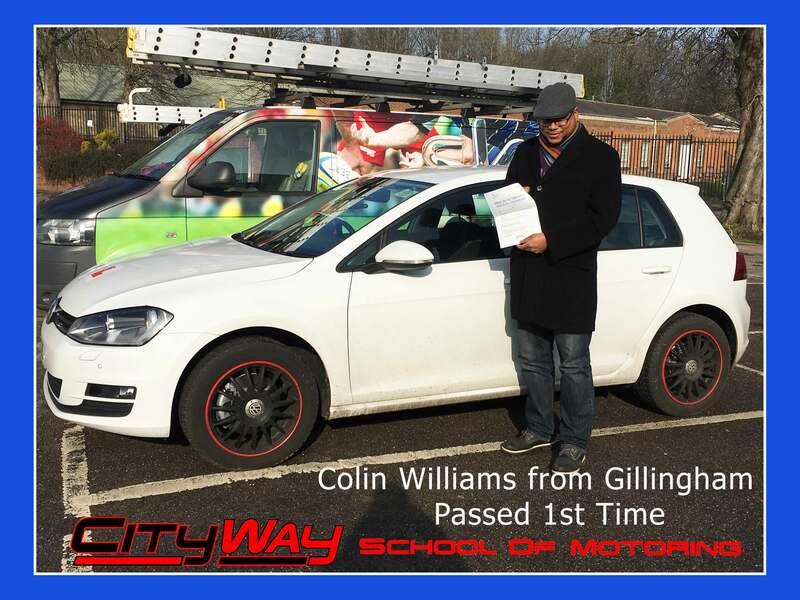 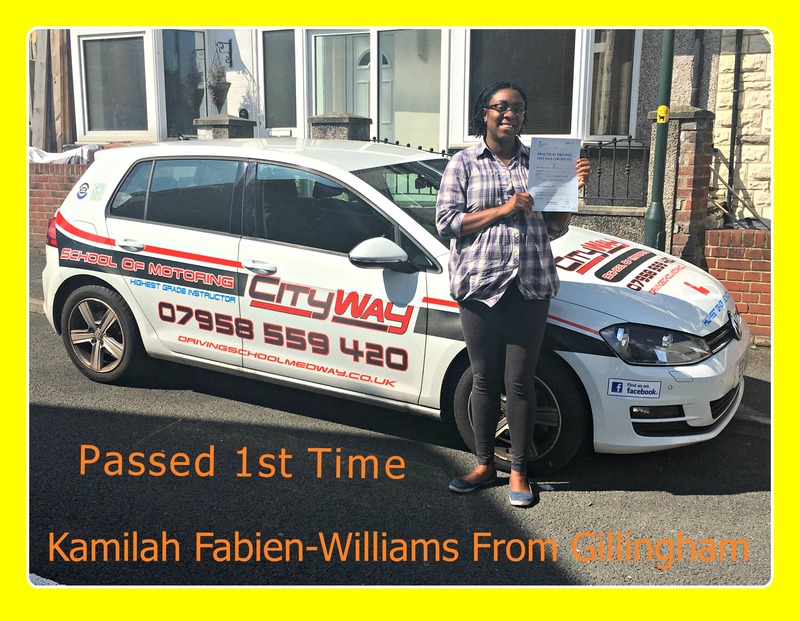 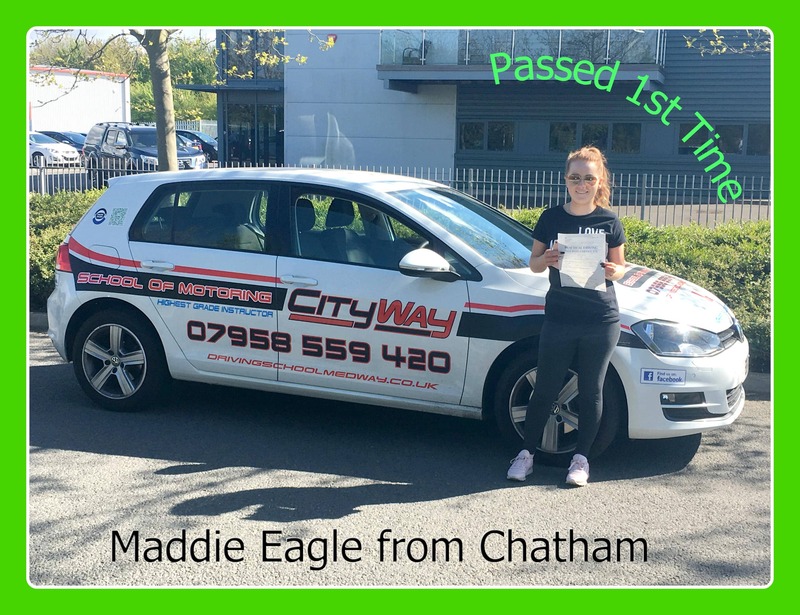 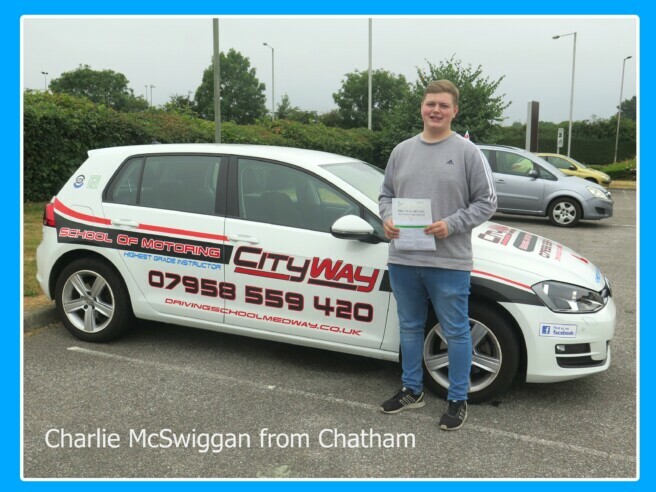 You are here Home » Test Passes » Driving Lessons Chatham | Charlie McSwiggan | Your Route to open new doors ! 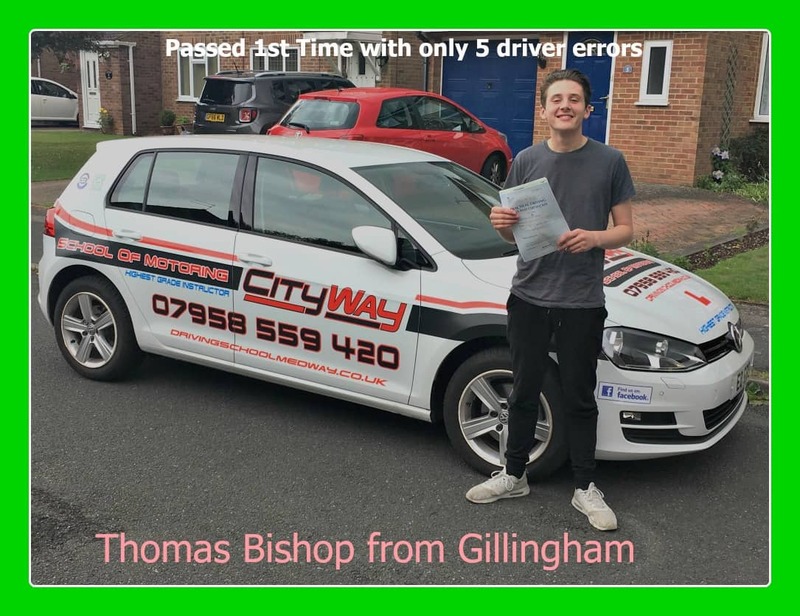 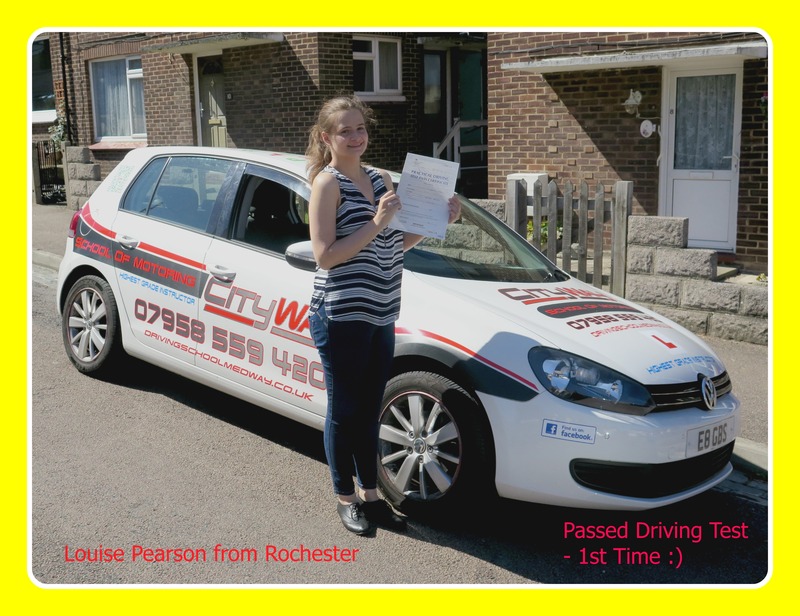 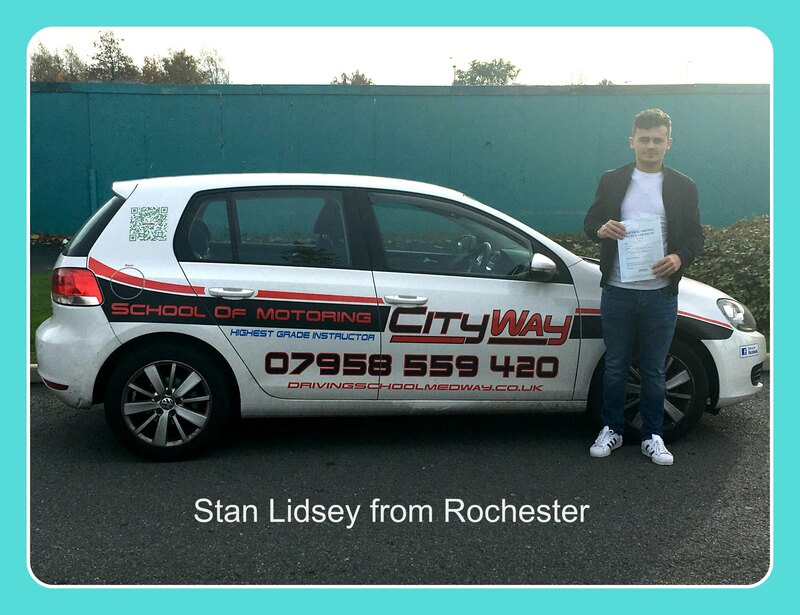 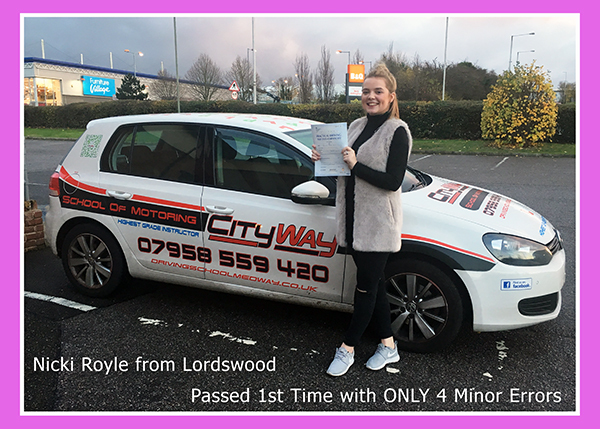 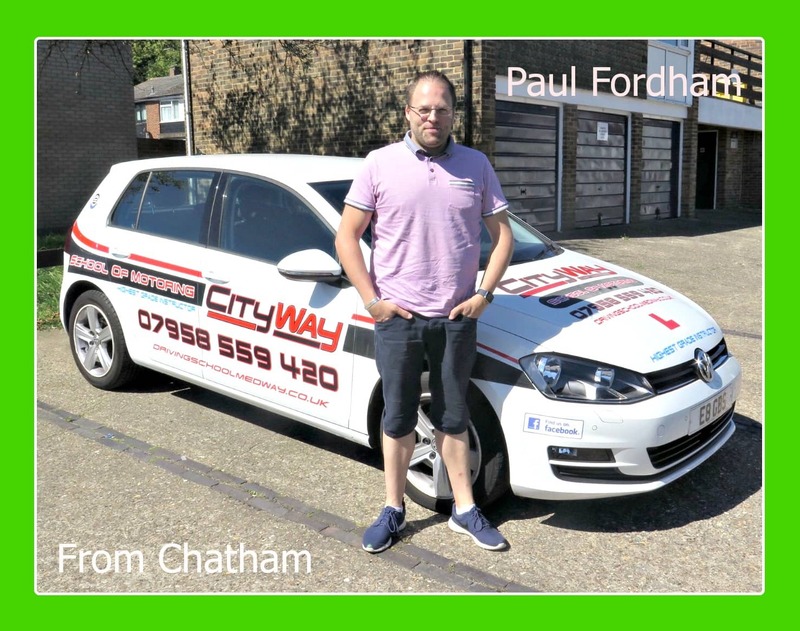 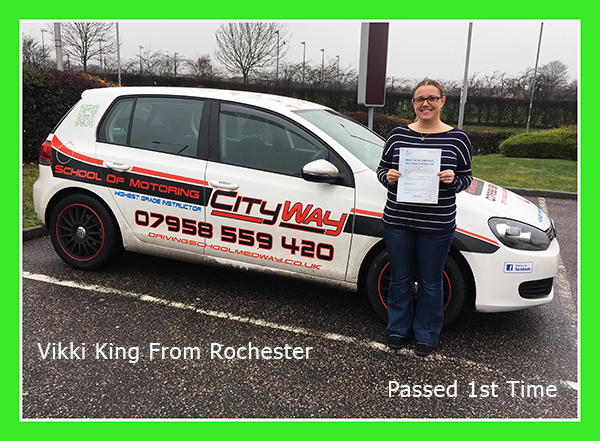 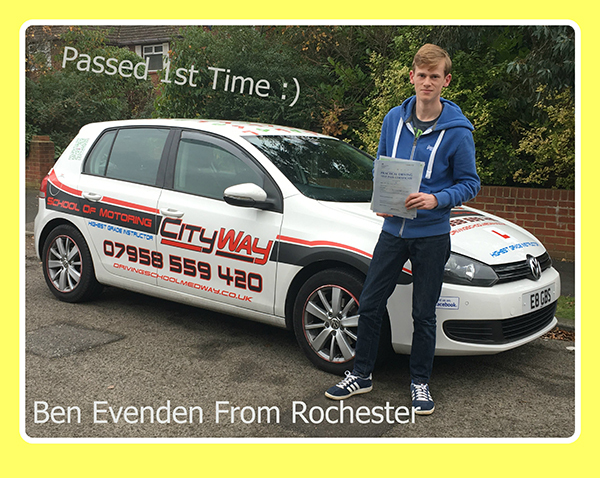 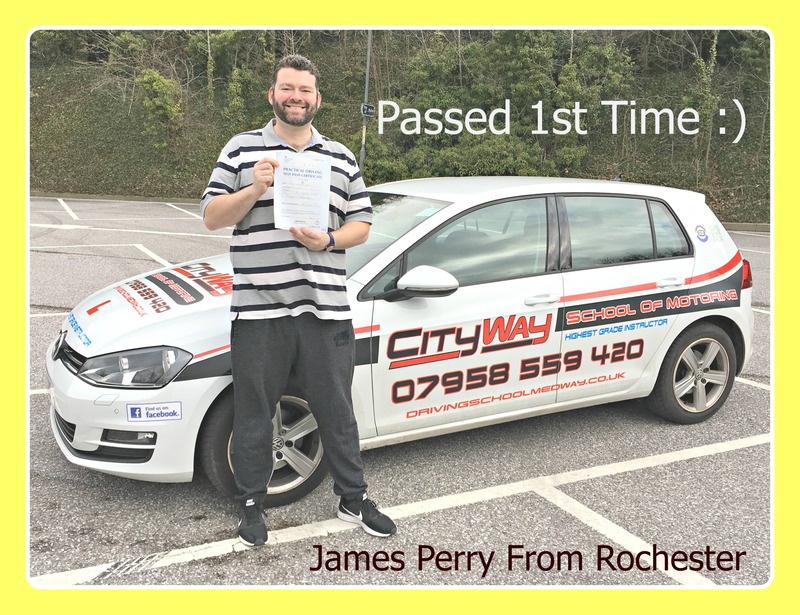 Driving Lessons Chatham | Charlie McSwiggan | Your Route to open new doors ! 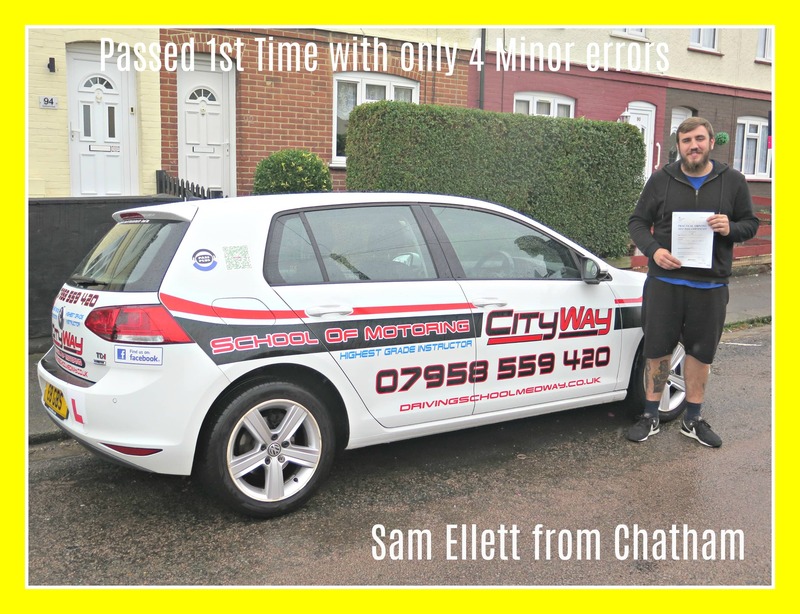 Charlie started his driving lessons with ourselves having had no driving experience at all in a car, however, he has ridden a moped regularly. 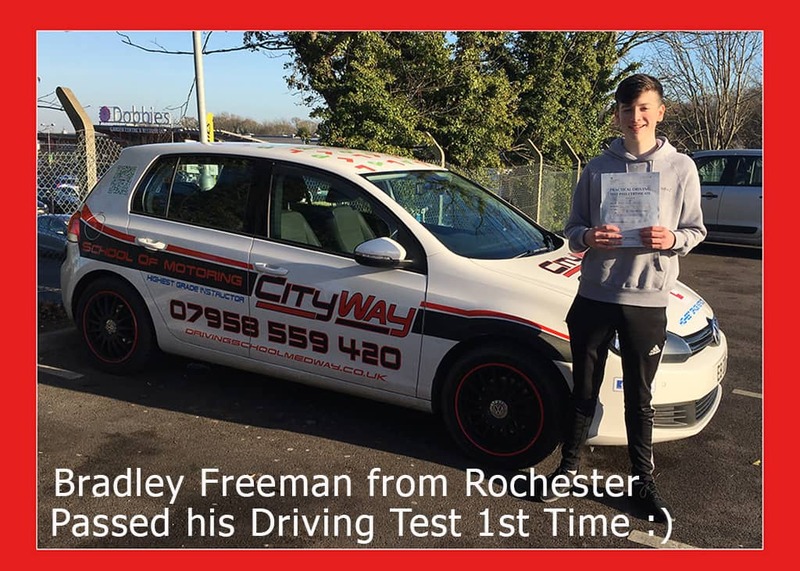 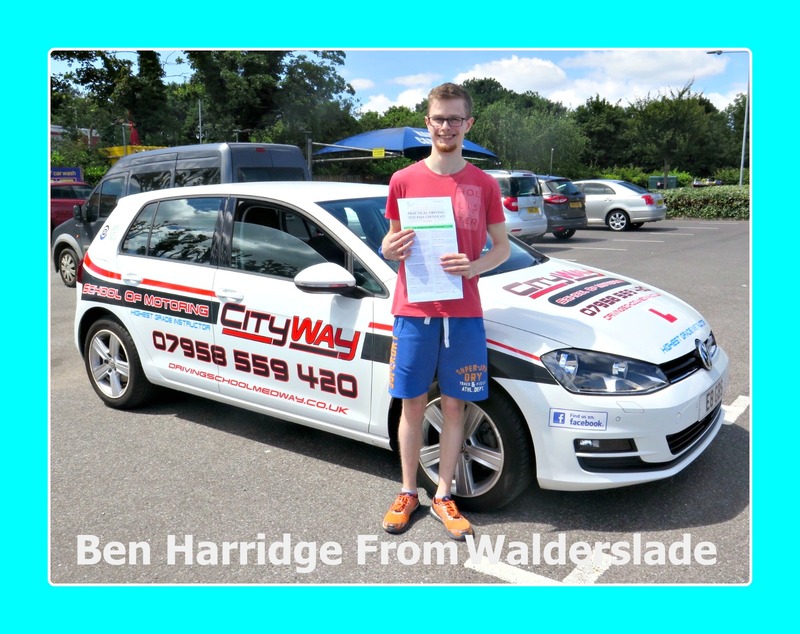 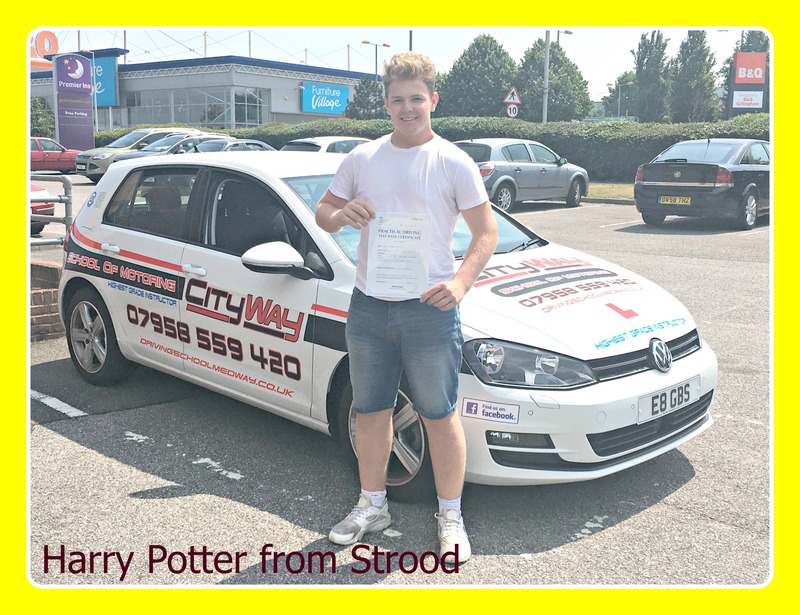 It would be fair to say that driving a car did not come naturally to Charlie, however with determination and a lot of hard work, his driving improved, though learning from his errors, and by learning to read the road ahead, plan for potential hazards ahead. 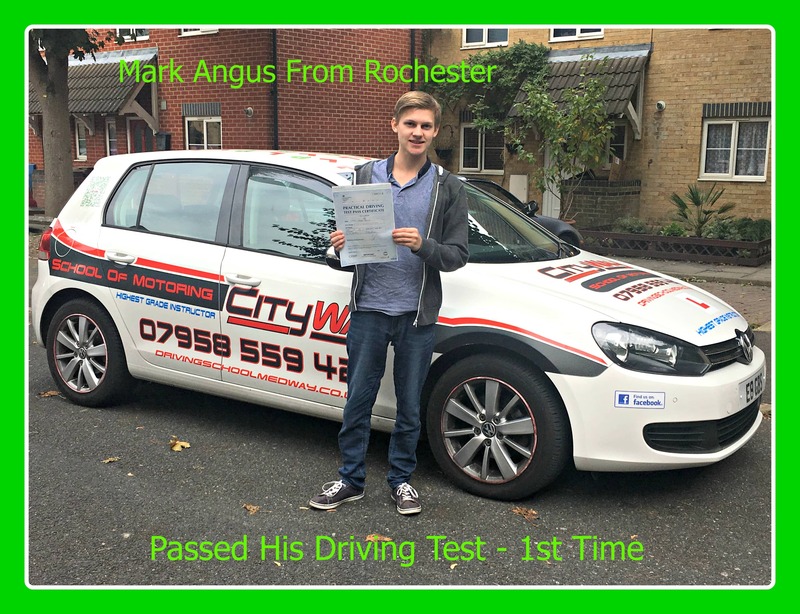 Test Day came along, and Charlie remembered the key areas from his driving lessons which resulted in a driving test pass. 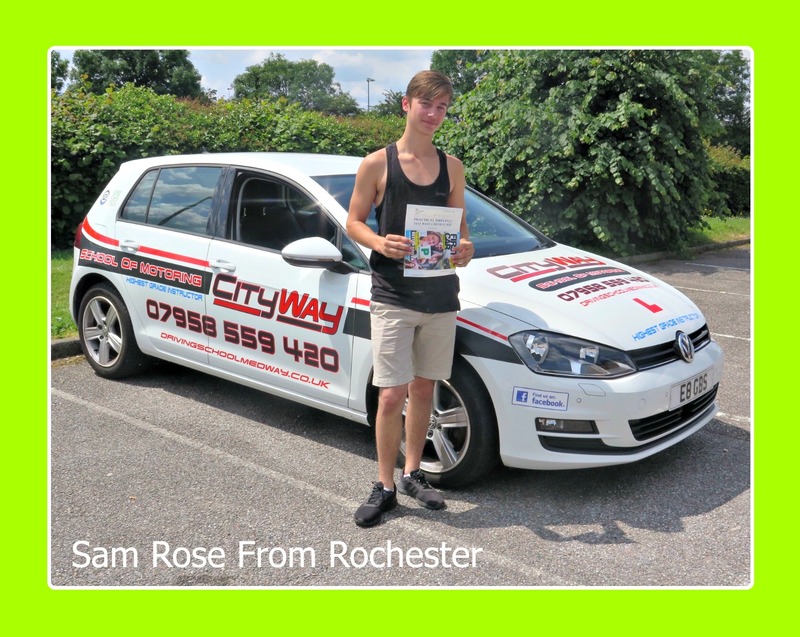 Charlie, Plans to purchase a car in the very near future.